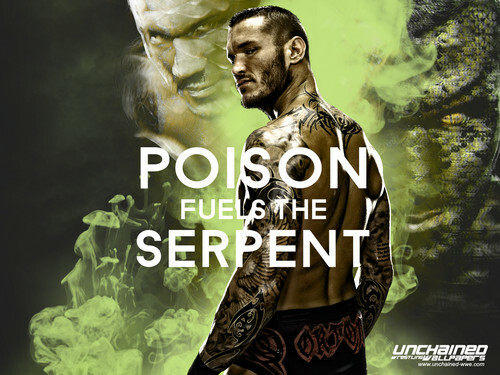 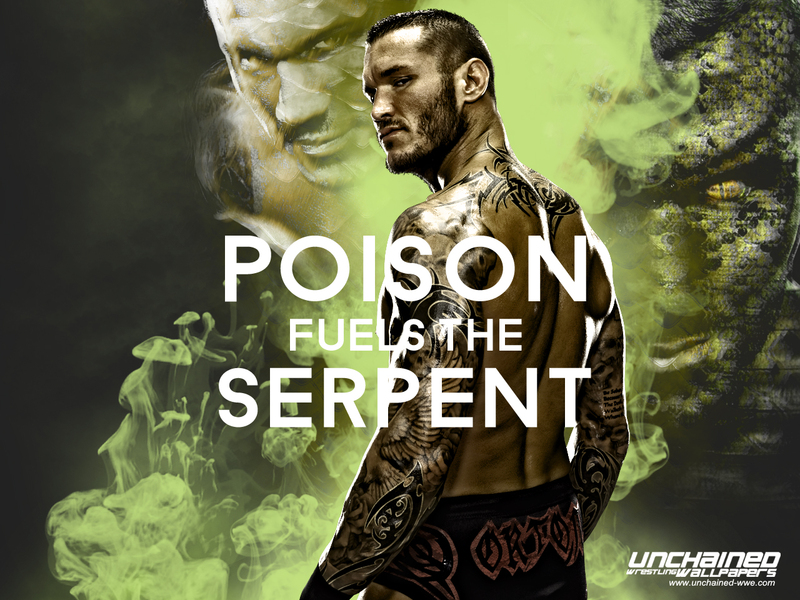 Randy Orton - Poison fuels the Serpent. . HD Wallpaper and background images in the WWE club tagged: photo randy orton wwe.